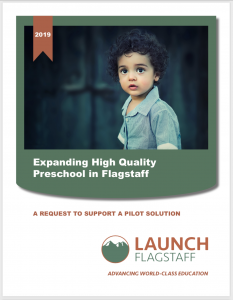 LAUNCH Flagstaff invites all early childhood center directors or owners to join us for this important community conversation about how we as a community of caring adults can expand equitable access to high-quality preschool in Flagstaff. 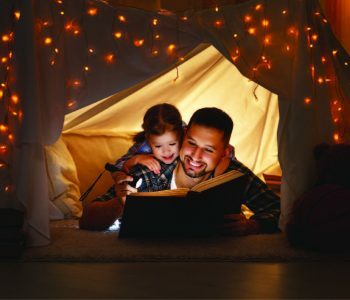 Read the entire LAUNCH Flagstaff report here. 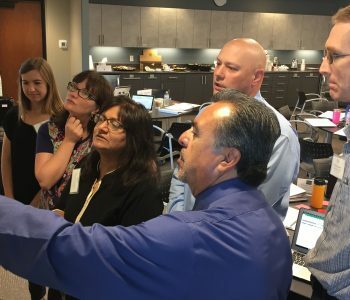 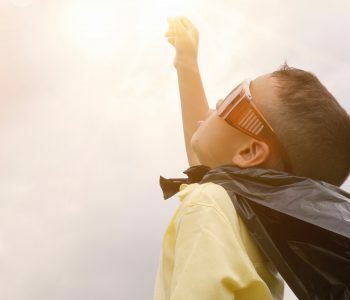 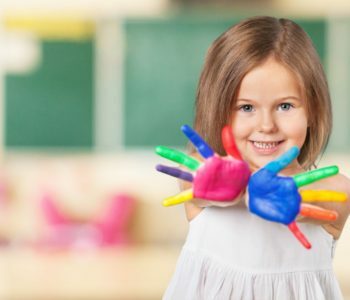 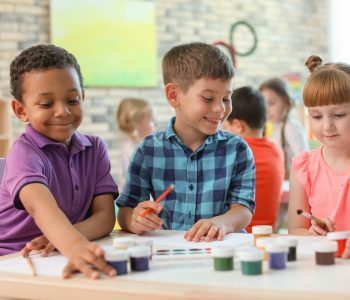 The multi-LEA (local education agency) that formed to pilot implementation of the Kindergarten Developmental Inventory (KDI) has made steady progress since being granted approval from the Arizona Department of Education (ADE) to begin their work.